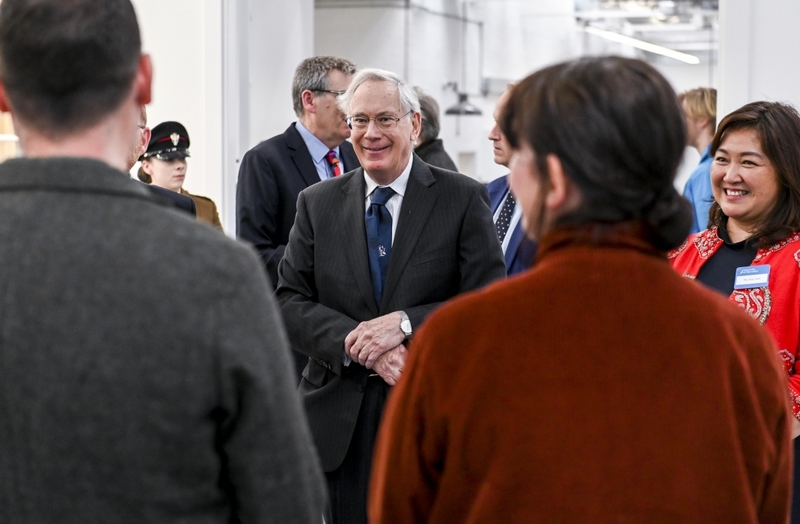 Yesterday The Duke of Gloucester, as Chancellor of the University of Worcester, officially opened the university’s new Art House. 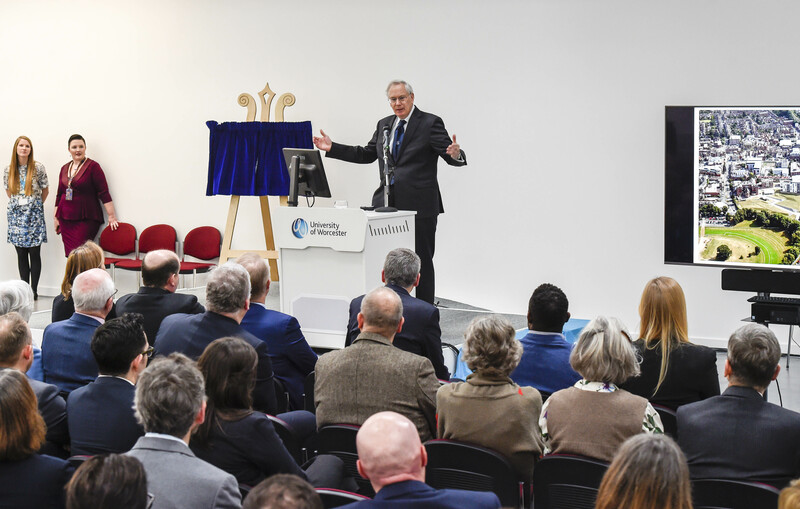 The Art House will be a space for the university’s Fine Arts and Illustration students, and offers facilities for a range of other arts-based learning. The listed building was formerly a car showroom, designed and built in 1939. 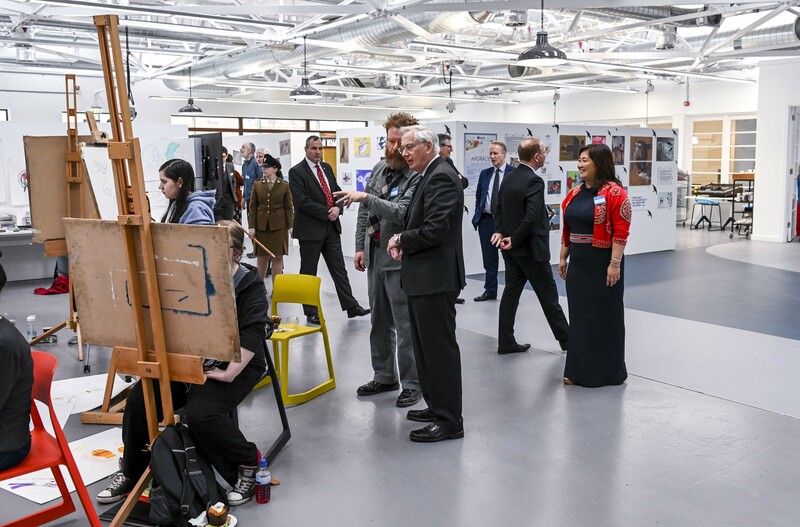 During the visit, HRH met with students and learnt more about how the Art House will build on the University’s cultural contribution to the City by providing public exhibition space in the newly-restored building. 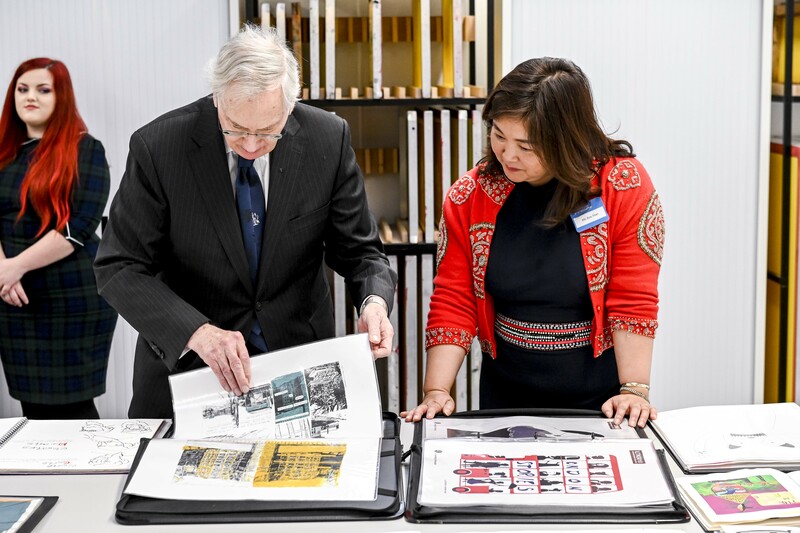 The Duke of Gloucester takes an active interest in architecture, with many of his Patronages related to architecture and conservation. He was elected a corporate member of the Royal Institute of British Architects in 1972 and he is President of the Scottish Society of the Architect-Artists. His fellowships include those of the Institution of Structural Engineers and the Royal Incorporation of Architects in Scotland. 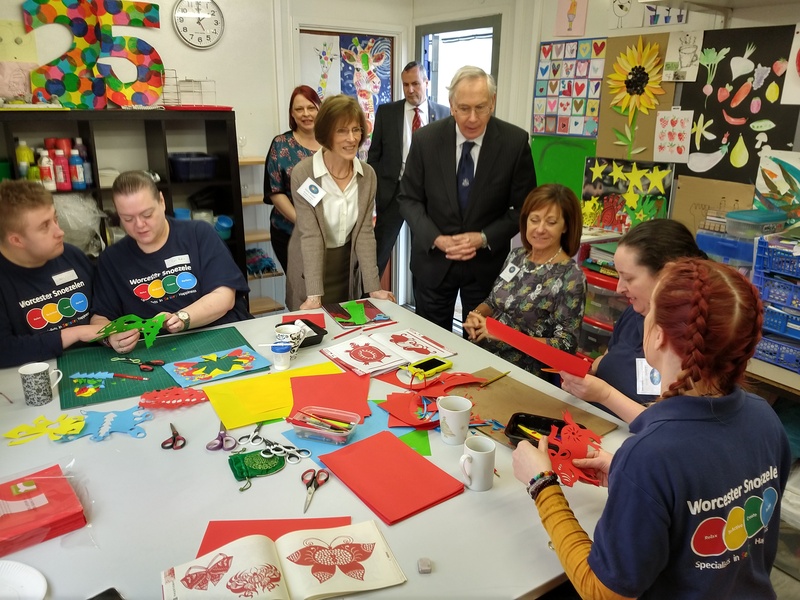 During the day The Duke also visited technology firm SPIN UK and Worcester Snoezelen, a multi-sensory centre for people with disabilities.